A lash-enhancing serum infused with nutrient-rich botanicals and time-release peptides to revive and illuminate lash beauty for improved strength, shine and elasticity. For all skin types. It hydrates and conditions lashes for improved elasticity, flexibility and shine while fortifying and nourishing lashes to help defend against brittleness and breakage and helping to protect eyelashes from daily aggressors. 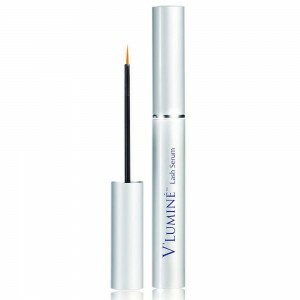 It enhances the appearance of fuller-looking, more voluminous lashes. 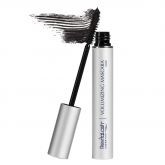 A unique viscosity agent helps product stay on lashes without running while a cosmetic antimicrobial system allows for the repeated use of a single applicator. Begin by washing your face and hands with mild soap and water. 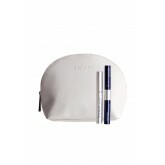 Let your face and eye area dry completely prior to application. 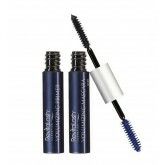 Once a day in the morning or evening, apply a thin line to clean, dry eyelashes above the level of skin. One brushstroke is sufficient to cover your eyelashes. Be sure to let it dry before applying any daily facial products.